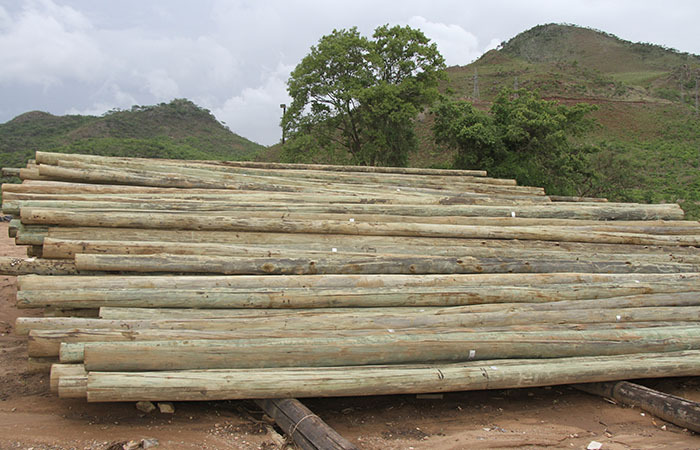 At its Nyakamete Industrial site in Mutare, Border produces both creosote and tanalith (CCA) treated poles for a variety of apllications including fencing, transmission and light posts. 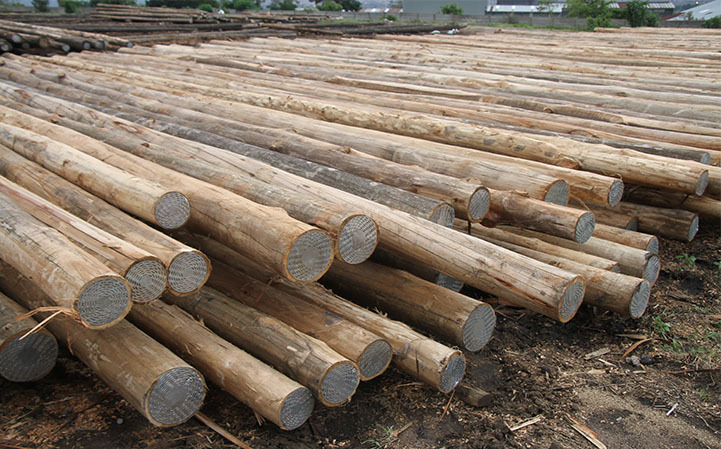 These high quality poles are certified by the SAZ standards association. Passionate about developing resources in Africa. 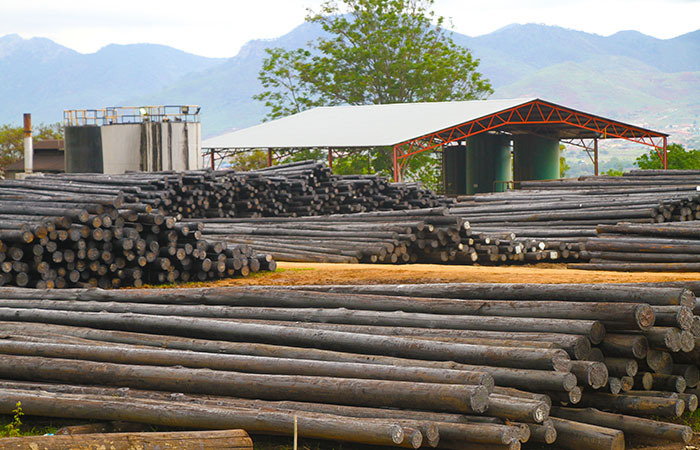 Copyright © Border Timbers 2019	Website designed and mantained by Border Timbers IT Department.